Available on purchases of $199 or more. Subject to credit approval. Ask us about our Cabena's Synchrony card today. 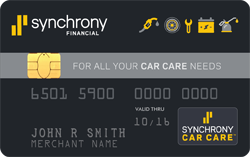 Synchrony Credit Card APPLY NOW!